Netflix has released its third Marvel show Luke Cage, which is a spinoff of another show Jessica Jones. Luke Cage has gotten positive praise by critics and fans alike. 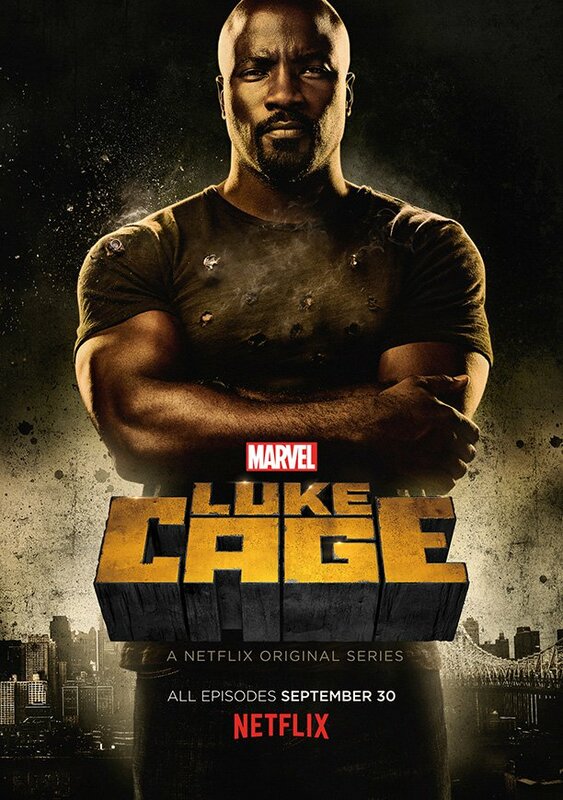 As a Marvel fan I never knew much about this character only that he was part of the Heroes for Hire duo and The Defenders, which is also an upcoming show on Netflix. This show has helped to continue and evolve the Marvel cinematic universe. I believe what has made Luke Cage a surprise hit with its creators is the mix of action, drama, comedy, music, and the closely explored African-American culture in Harlem. 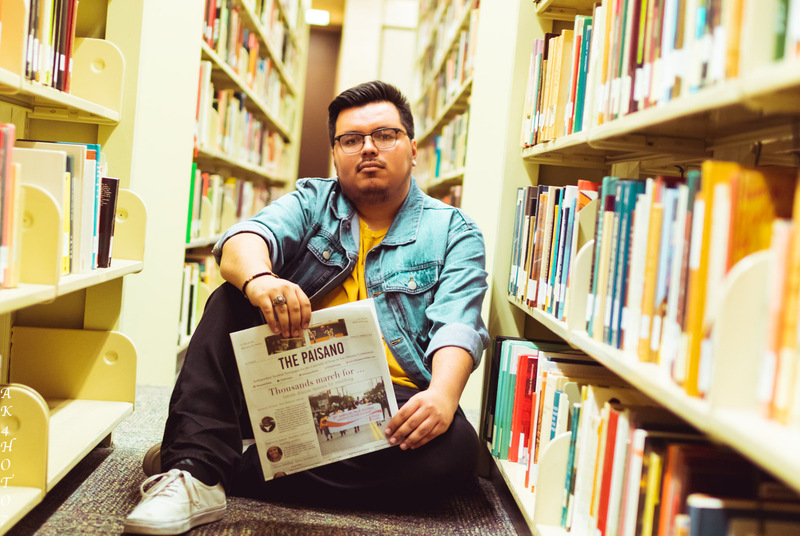 The music and cultural identity is what helps this show stand out. The music gives the show a 70’s action feel to the story. The actor who portrays Luke Cage, Mike Colter, has stated that he wanted to give fans a different type of hero and make in some ways a common person to relate to. Luke Cage has indestructible skin along with super strength but wants to live his life as a normal person. He decides to put his skills to use by helping his community from drug-lords and gangsters once his mentor is killed. I have personally enjoyed the action, acting, and the mention of other heroes in the Marvel universe throughout the show. Marvel and Netflix have successfully blended realism and fantasy together. The next show in the Netflix line-up will be Iron Fist which will bridge into The Defenders. 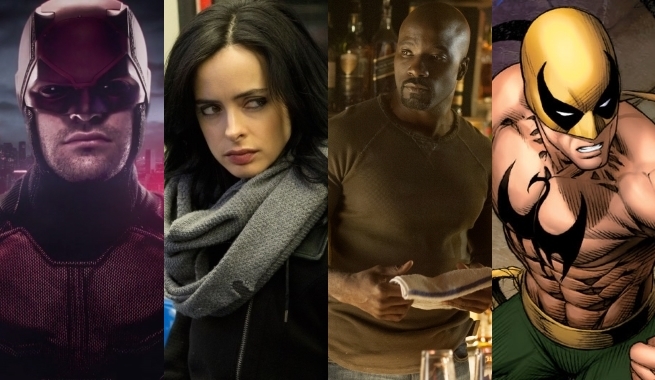 The Defenders team members consist of Daredevil, Jessica Jones, Luke Cage, and Iron fist. Each show has a distinct feeling that makes each hero stand out and in many cases addresses some of the current issues in society. Marvel continues to create amazing stories with depth and emotion which connects to their fans and I am looking forward to see how The Defenders come together.